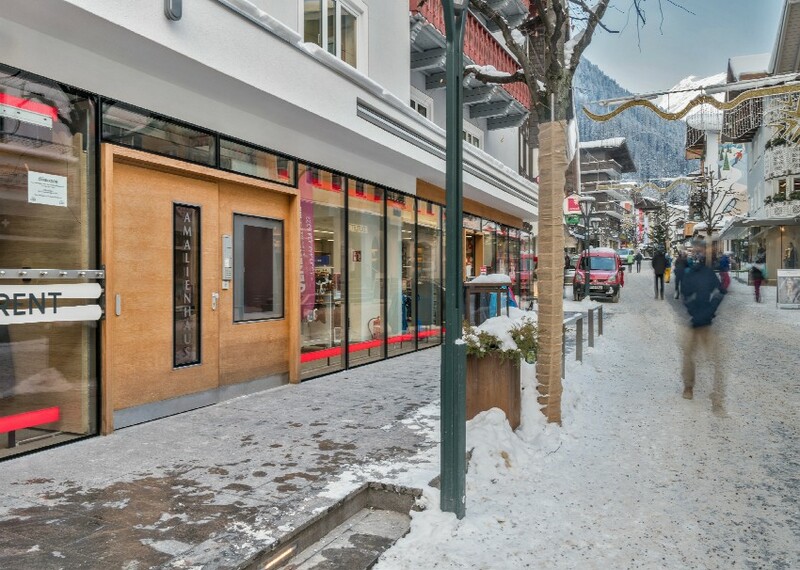 The Chalet Amalien Haus enjoys a great central location on the main street of St Anton, just seconds away from the shops, restaurants and bars. The ski lifts are also just a 5 minute walk away. The spacious chalet sleeps up to 31 guests and is located over 3 floors. Breakfast and evening meals are served in the dining area and there is a comfortable lounge area which is ideal for relaxing with afternoon tea after a long day on the mountain. The bedrooms have contemporary open plan en-suite bathrooms, modern furniture and flat screen televisions. The Chalet Amalien Haus can be booked for flexible durations all season, even during peak dates, so is the ideal option for a short break or ski weekend in St Anton. 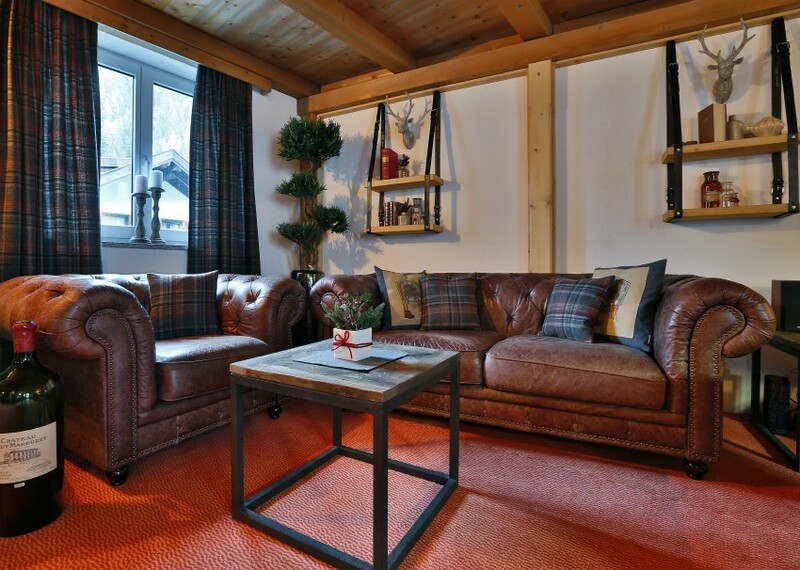 The chalet can be booked on a sole occupancy basis or on a room by room basis. Stays over a weekend are at a premium. 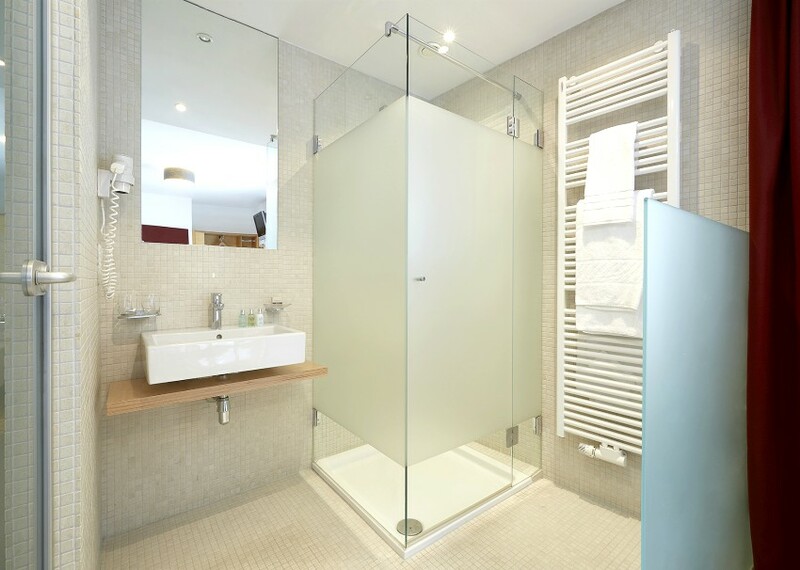 All contemporary rooms are ensuite with hairdryer, bathrobes, flatscreen TV and Molton Brown toiletries. 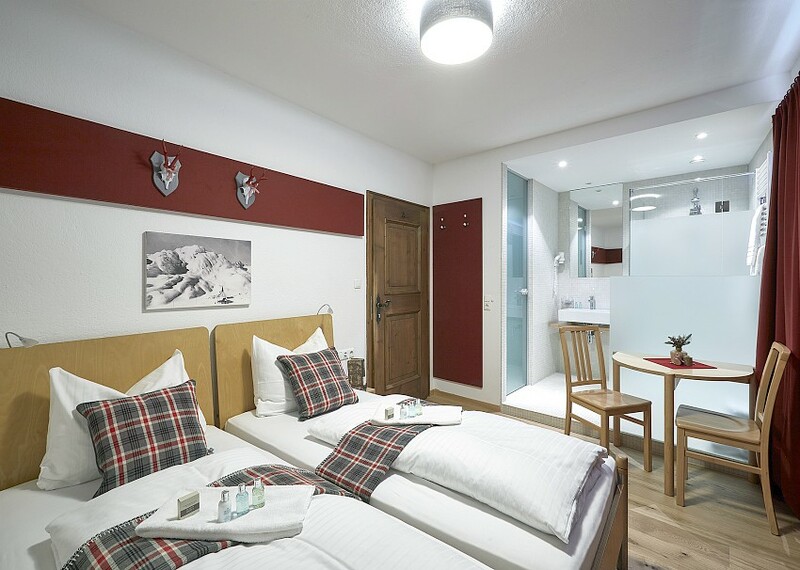 There are 10 twin bedrooms (separate beds) and one single with open-plan facilities: A common feature in Austria where the shower and sink are visible within the room. The toilet is in a separate cubicle behind a frosted glass door. Three twin bedrooms (separate beds) have a more traditional and separate en-suite bathroom. There is also one apartment which sleeps up to 4 guests in one standard twin and one Austrian Twin (separate mattresses within one bedframe with separate bedding). There is a small living area with sofa and TV, a bathroom and balconies to the front and back. 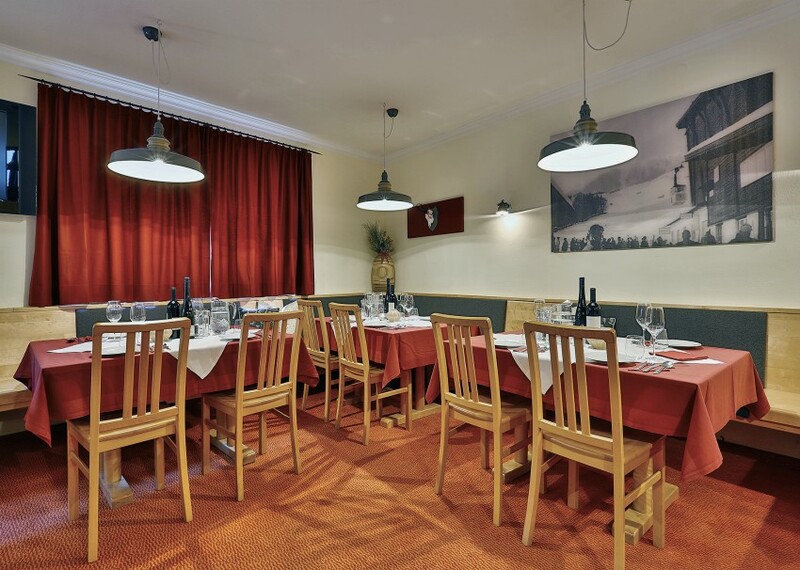 Dining is on a catered chalet basis which includes a continental-style buffet breakfast with an optional hot dish, afternoon tea, pre-dinner drinks and canapes and 4 course evening meals with wine. There is one chalet staff night off per week where your evening meal is not included. On this day breakfast and afternoon tea will be served as normal and the chalet staff can make dinner reservations in local restaurants on your behalf. Enjoying a fantastic, central location in the heart of St Anton, the Chalet Amalien Haus offers contemporary rooms and a relaxing lounge area ideal for kicking back after the demands of the slopes. Short stays are available for most of the winter season with short stays over a weekend available at a premium. This hotel is new for our winter programme.